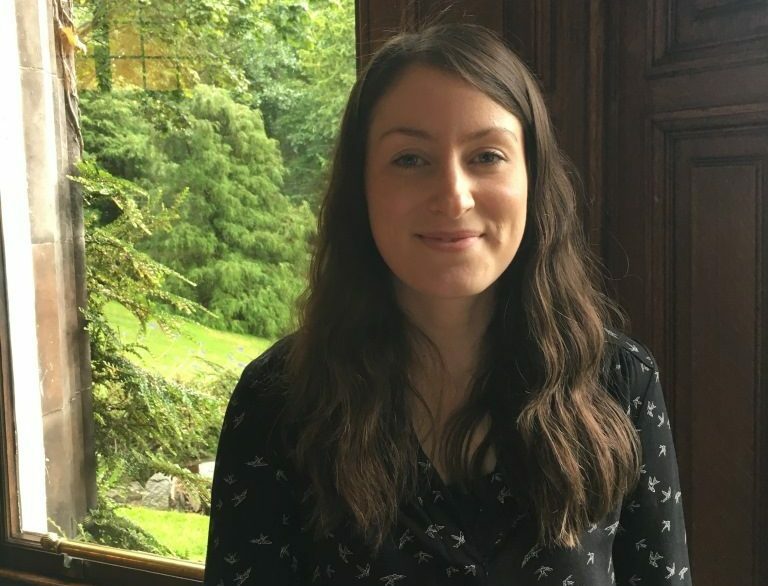 Every two months we like to ask the experts at UVE venues to share their event planning top tips, this month’s titbits are from Edinburgh Zoo‘s Claire Lornie. It’s all in the detail! I like to make sure whether it’s when organising or running an event that there is always focus on the detail. Making sure to take note of even the smallest details in meetings always makes it easier when it comes to facilitating the event. Creating a client relationship from the first meeting is a good way to provide great customer service. You want the client to feel confident when trusting you to plan their event. Making sure to provide quick and efficient communication while being friendly allows you to build a relationship and retain a client for future events. With our event space being in the centre of the Zoo it often provides restrictions like many other venues. So it is all about being creative and providing alternative options for the client. We work hard to meet all client requirements when planning to make sure we can provide a unique event in fantastic surroundings. For more information about this venue, please visit the website.